In the summer tire test in its latest issue (No. 6/18), auto motor und sport tested eleven 225/45 R 17 tires. And the PremiumContact 6 from Continental emerged with a “recommended” rating. After the tests, the experts praised the tire’s steering feedback on wet roads, good precision and strong cornering grip. Its “fastest lap times” and “very balanced” characteristics were also among the positives. The 225/45 R 17 size tested is one of the most popular sizes for compact class models. It can be fitted on many different passenger cars – from the Audi A3 to the BMW 1 and 2 Series, Mini Clubman, Peugeot 308 and Volkswagen Golf. The test vehicle in this case was an Audi A3. 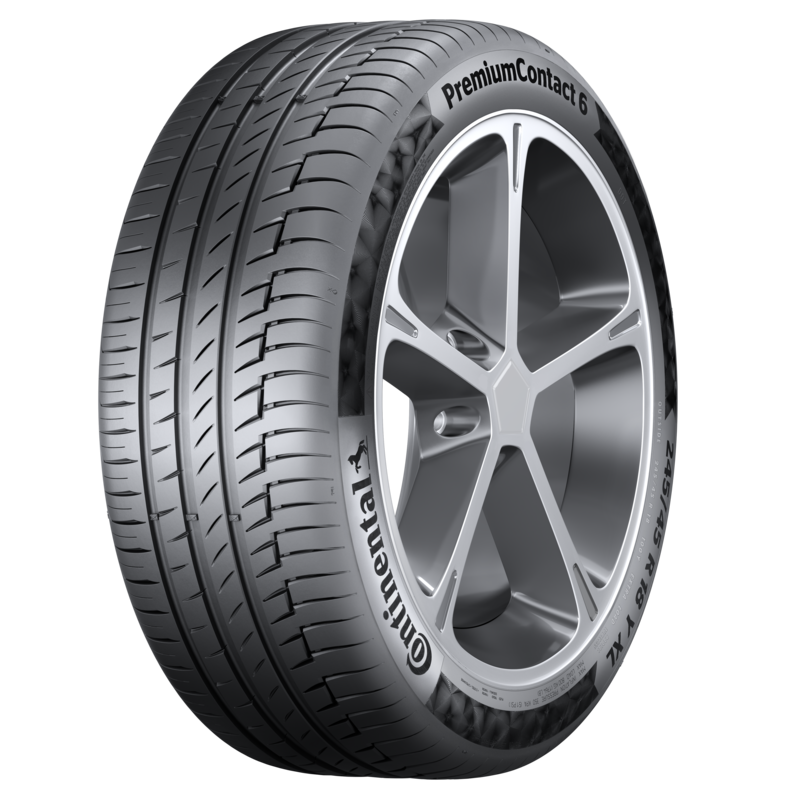 With the new PremiumContact 6 launched last year, Continental successfully bridges the gap between a sedan tire with high ride comfort and a tire for sporty models. It unites ride quality, precision steering response, maximum safety and good environmental properties in a single product. The PremiumContact 6 is manufactured in around 120 sizes for rims from 16 to 22 inches to fit passenger cars and SUVs. The current range covers tire widths between 205 and 325 mm, with aspect ratios between 65 and 30 percent and approvals for speeds of between 210 km/h and 300 km/h.